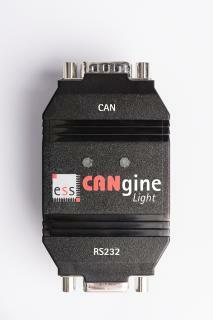 ESS Embedded Systems Solutions expands its CAN protocol converter portfolio and presents the first CAN FD Bluetooth adapter at embedded world 2019. CANgineFD_BT features a powerful 32-bit Cortex-M4 microcontroller clocked at 80 MHz that supports CAN FD data rates up to 10 Mbps. Together with the built-in Class 1 bluetooth module (100 m range), CANgineFD_BT is the perfect low-cost solution to connect CAN and CAN FD networks with a smartphone or tablet. Thanks to the bluetooth serial port profile (SSP) and the well-documented ASCII protocol, integration into any bluetooth-capable platform is child’s play. CANgineFD_BT will be available in two firmware versions: The generic version uses an extension of the popular Serial CAN Protocol (SLCAN) to send and receive any CAN and CAN FD telegrams at freely adjustable bit rates. 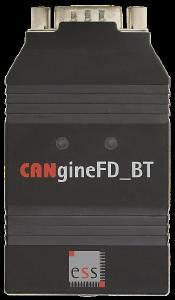 The CANopen FD firmware turns the CANgineFD_BT into a remote ac-cess device. 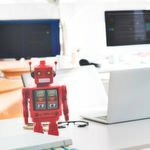 Using simple serial commands all object dictionary entries on all CANopen FD devices connected can be accessed. This turns the CANgineFD_BT into a perfect device for the configuration or maintenance of CANopen FD systems. 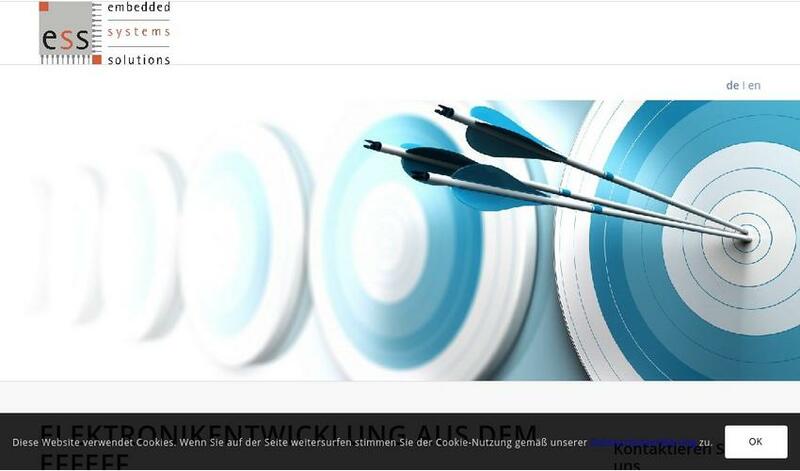 ESS Embedded Systems Solutions GmbH was established in 2001 and is by now a privately owned GmbH. ESS is specialized in the development of microcontroller based applications for industrial communication, indus-trial automation, for measurement and control technology and automotive applications. Communication adapters for commercial vehicles represent a significant part of the portfolio. Further product areas are CANopen solu-tions in chip and module form, as well as customer-specific developments and development services.